From state-of-the-art radiology services and a comprehensive physical therapy, Hawarden Regional Healthcare strives to bring you a complete caring environment. Welcome to Hawarden Regional Healthcare. Our community owned facility is driven by our desire to bring you high quality health care. Inside our doors you will find a knowledgeable, caring staff ready to serve you close to home. 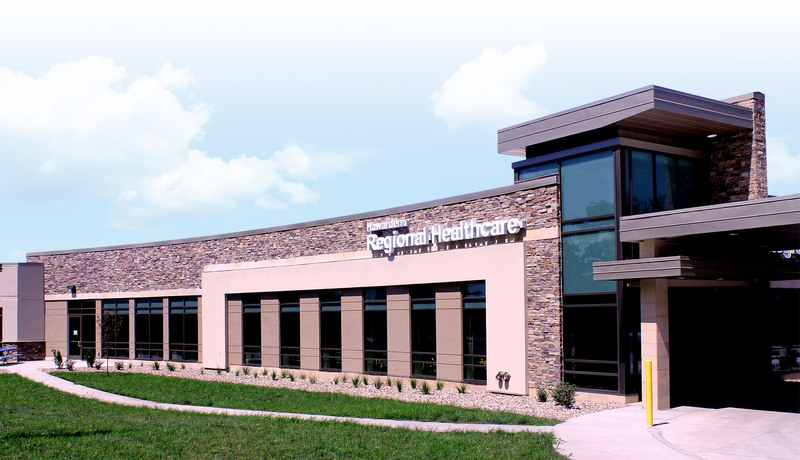 From state-of-the-art radiology services and a comprehensive physical therapy, Hawarden Regional Healthcare strives to bring you a complete caring environment.